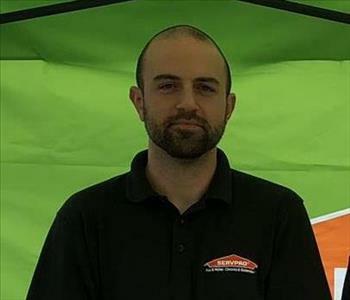 Brian is the Production Technician for SERVPRO of West Erie County. 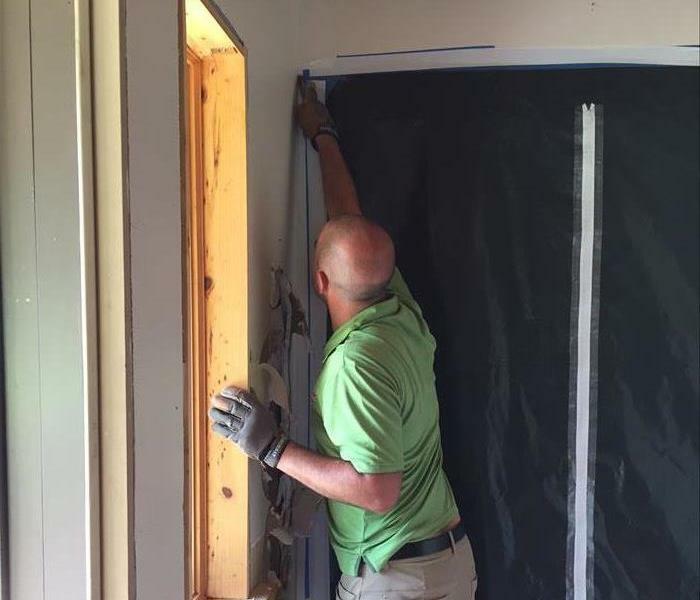 He has over five years of experience in the field of fire and water restoration. Brian is committed to serving West Erie's disaster relief needs. Brian has since left, to pursue a new opportunity. We wish him well. Jim is a Marketing Representative for SERVPRO of West Erie County. Jim does a combination of inside and outside marketing/sales. He is currently working towards his marketing degree at Mercyhurst University. 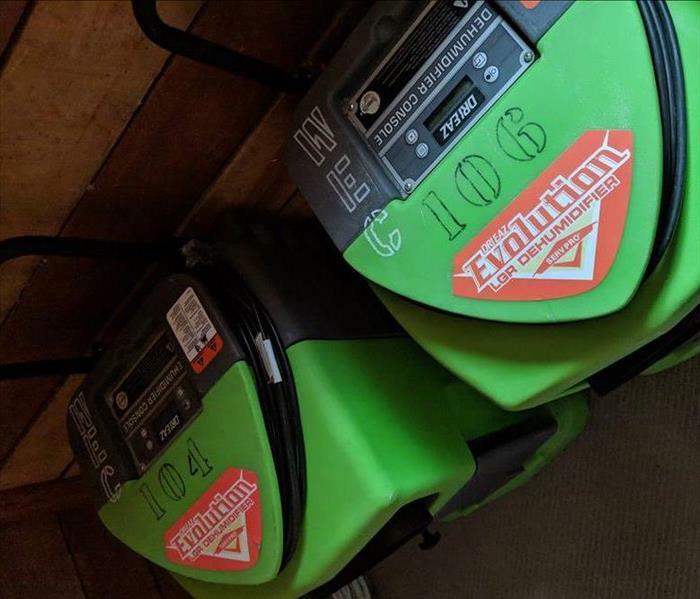 TJ has been working for SERVPRO of West Erie County for over a year now. He has 4 years of water restoration experience and has recently been promoted to Crew Chief. 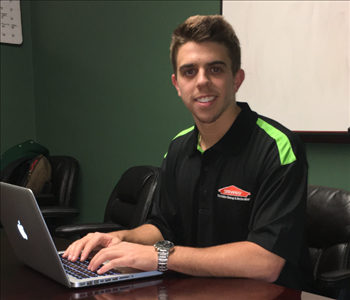 Tyler is working for SERVPRO of WEST Erie county in the water restoration group. He is new to the water restoration industry but is learning quickly and doing an excellent job. Nate is part of our Sales and Estimating team. He is one who you will see at the beginning of our process of servicing you. He has 8 years of experience in the Fire and Water Restoration business. He brings much knowledge and is a very pleasant and helpful individual. 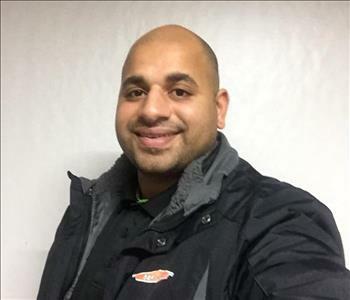 Adam started working with SERVPRO of West Erie County in August 2017. He has a college degree in Computer Science but wanted to work in the family business. 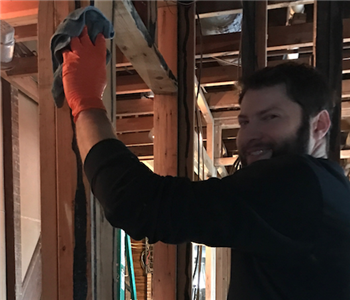 He is IICRC certified in water damage restoration, applied structural drying, health and safety and applied microbial remediation.